WASHINGTON – In a sweeping legal victory for veterans, the U.S. Court of Appeals for the Federal Circuit overturned a 19-year lower court precedent which prohibited the Department of Veterans Affairs (VA) from awarding disability benefits to a veteran for disabling pain if it was not linked to a medical diagnosis. “What this ruling means is that if a physician cannot diagnose the cause of the pain the veteran is experiencing, but the pain is related to an event, injury, or disease that occurred during the veteran’s military service, the veteran should now win disability benefits,” said Bart Stichman, executive director and co-founder of the National Veterans Legal Services Program (NVLSP) and one of the attorneys who represented the veteran in the case. 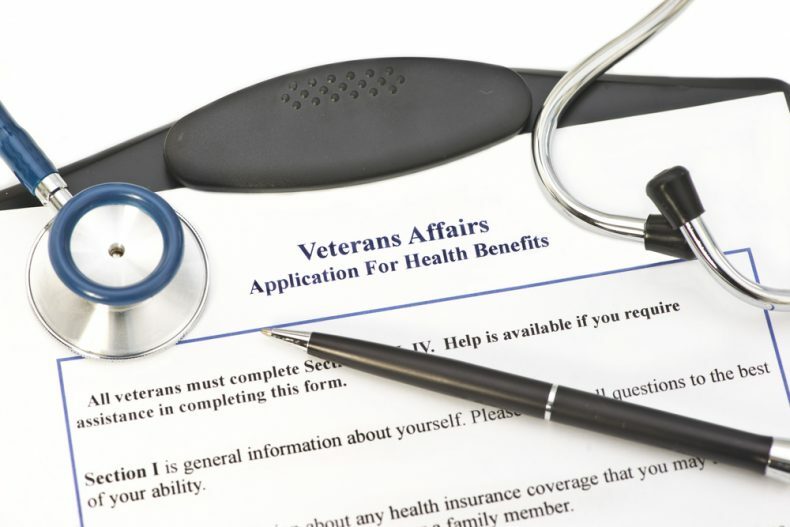 The Federal Circuit’s decision in Saunders v. Wilkie overturned the 1999 precedential decision issued by the Court of Appeals for Veterans Claims that said VA had no authority to award benefits for pain alone, if the pain was untethered to a medical diagnosis explaining its cause. NVLSP partnered with pro-bono counsel, Orrick, Herrington & Sutcliffe, LLP, on the case. They won the case on behalf of Gulf war veteran Melba Saunders, who served in the Army from November 1987 until October 1994. Saunders did not experience knee problems before serving in the Army. During her service, however, she sought treatment for knee pain and was diagnosed with patellofemoral pain syndrome. Her exit examination reflected normal lower extremities but noted she had a history of swollen knee and hip joints and bone spurs on her feet. 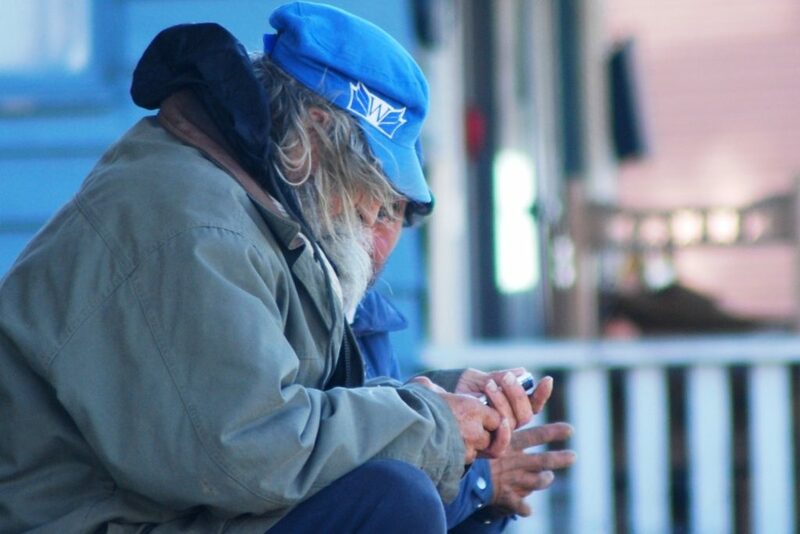 Homeless and At-risk Veterans is a real problem in the United States, Canada and around the world. Here in America, the VA takes care of those who served. The test for hepatitis C is a simple blood test. If you are diagnosed with hepatitis C, effective treatment is available from VA. The new treatments are oral medications (no injections) and last about 12 weeks. Side effects during treatment are minimal compared to older treatments and much more effective; the new treatments can cure over 90% of patients. If you know you have hepatitis C and haven’t yet come in for treatment, please contact VA today. 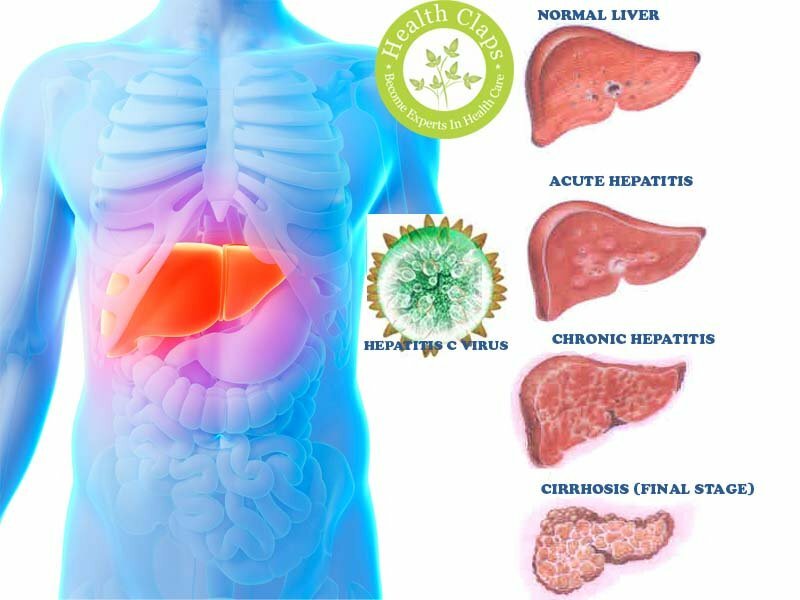 Hepatitis C can be damaging your liver if left untreated and can lead to cancer in some people. In most cases, only your regular copay is required for treatment. You can learn more about testing and treatment on the VA hepatitis website. 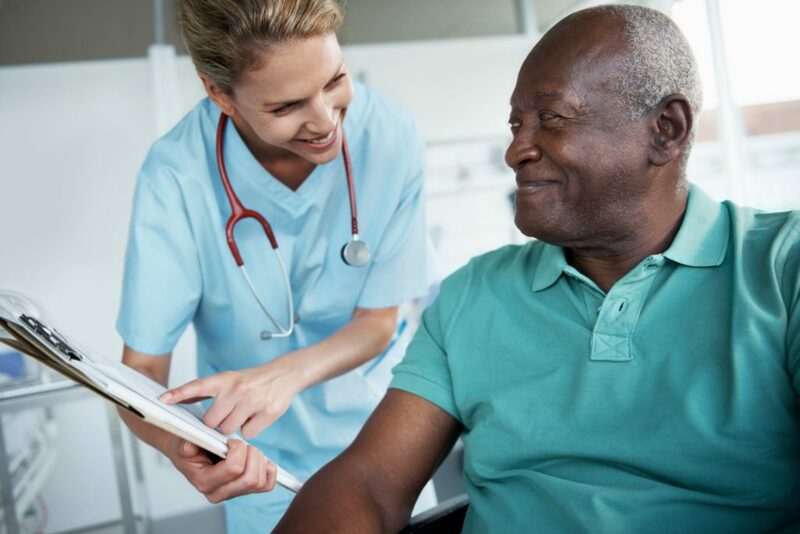 One of My HealtheVet’s most popular features is Secure Messaging, which provides you with a new level of access to talk to your doctor about hepatitis C testing and treatment.